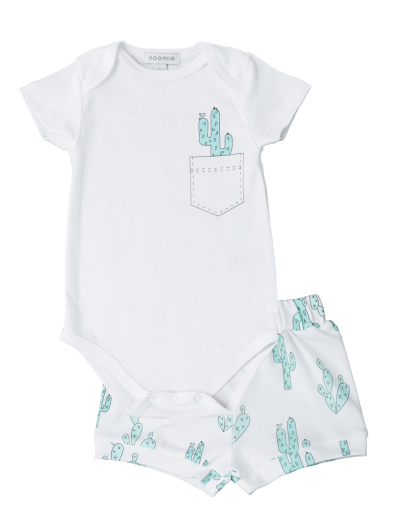 If you’re searching for cactus print baby clothes, Baby Noomie has the cutest styles for little boys and girls. 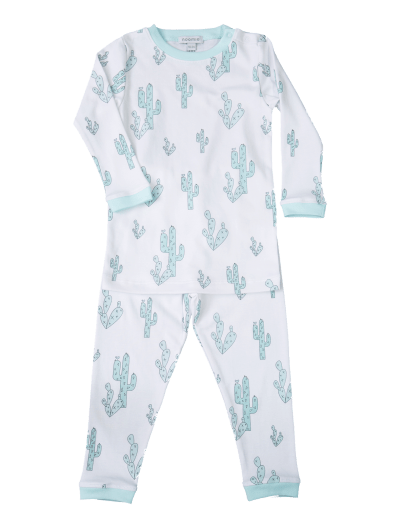 We offer clothing sets, front-snap footies, and two-piece PJs featuring one of the most lovely plants out there. 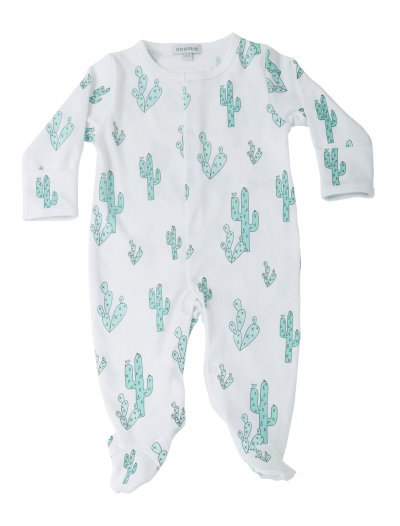 Plus, our cactus print baby clothes come in a wide range of colors! 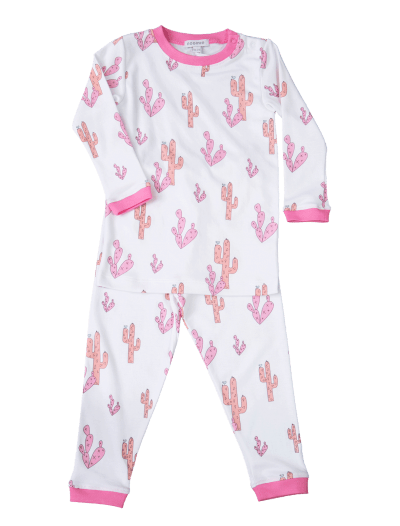 We design our cactus baby outfits to be super comfortable year after year. That’s why we use Pima cotton, the finest material for children’s clothing. It’s hypoallergenic, durable, and very cuddly! 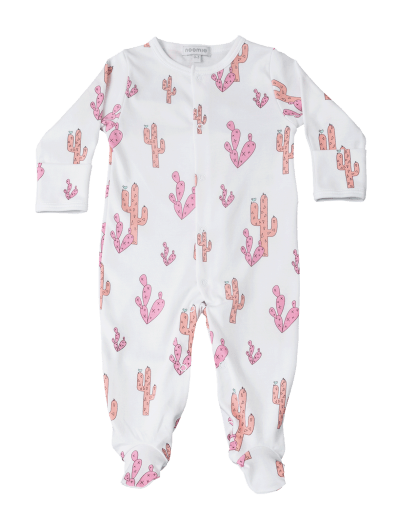 If you’re searching for stylish baby apparel, shop our cactus baby outfit collection today.